Today is the second day of the pattern tour for the Juliette dress + top. You can purchase the Juliette dress + top pattern HERE. Don't forget to use the coupon code: DRESSEDINSEWPONY to receive 10% off any sewpony pattern and enter my sewing contest HERE! Today let me introduce Alex, Maria, Shelly and Kimberly! 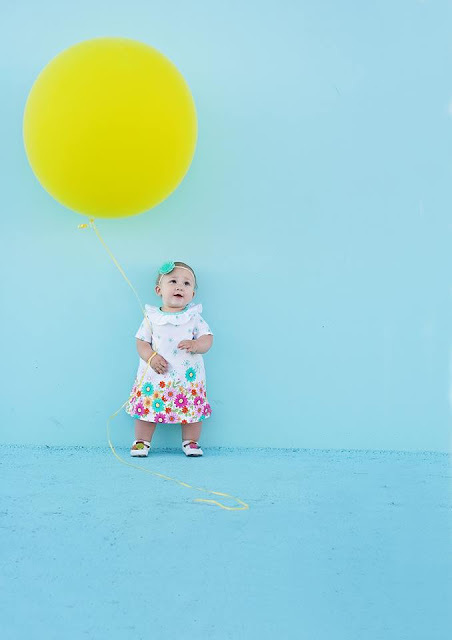 Pictured above is Freya, the sweet daughter of Alex who is an Aussie blogger (Aussies yay!). Alex sews and blogs from Giddy Ants. She has sewn up a few of my patterns so I really wanted to invite her to a pattern tour this time!!! I follow Alex mostly on IG. You can see her account HERE. She makes gorgeous clothes for her daughter Freya and also sews for herself and always looks so nice in what she makes! Alex has made two Juliette dresses....head over to her blog to see more!! Thank you for joining us Alex! The next lady to join the tour is Shelly from Sew Shelly Sew. Shelly has four children - three boys and one girl. She loves to sew for them and also for herself. Check out this amazing sweater she made herself! 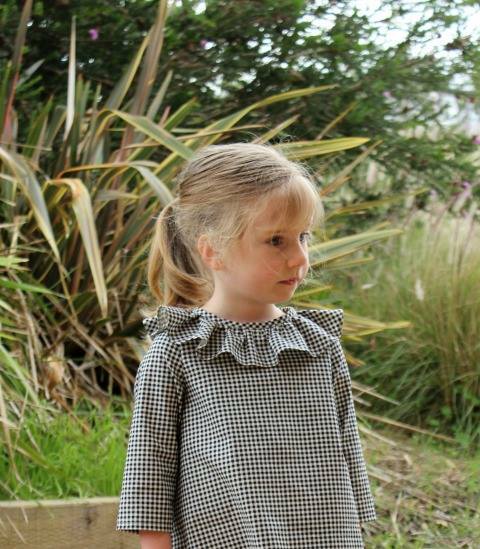 Shelly has made a beautiful Juliette top for her daughter with pom pom trim! I love how colourful and bright it is!! Thank you for joining us Shelly! 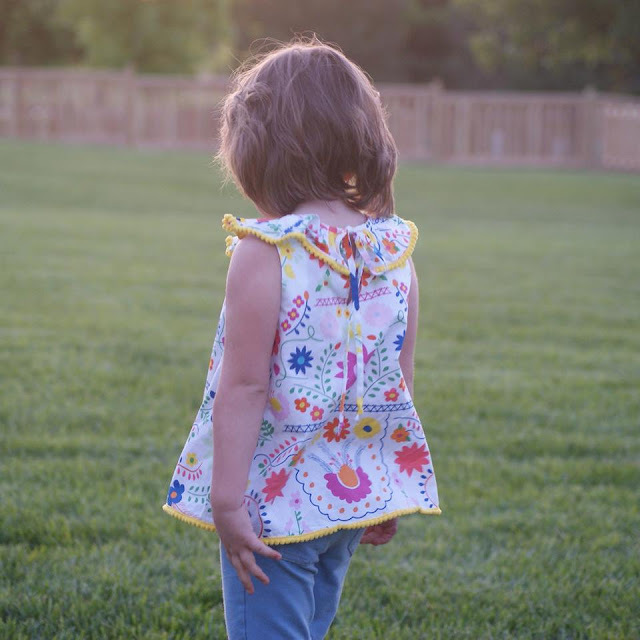 Maria sews, blogs and shares on IG from her site Fairies, Bubbles & Co. 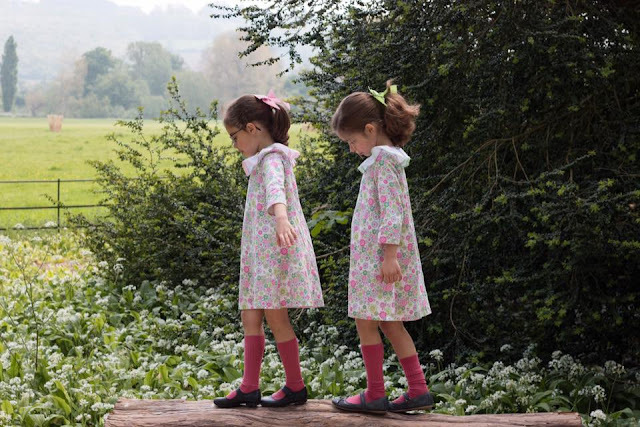 I am a new follower of Maria's and I was amazed when I saw this beautiful photo of her twin daughters in their matching dresses!! Aren't they adorable! Maria is Portugese but lives in the UK. She makes beautiful clothes for her two daughters and for herself! Make sure to check out Maria's blog to see more of these gorgeous dresses! Thank you for joining us Maria! Kimberly sews, blogs and shares on IG from Sweet Red Poppy. I hadn't heard of Kim prior to this tour, as Jill invited her to join in. I can't believe I missed her...her sewing is gorgeous and I am now a big fan! Kim is a busy Mum to three children and loves to sew for them, but also she sews a lot for herself and always looks stunning in what she makes!!!! Kim has made a gorgeous Juliette dress for the youngest model on the tour...isn't it sweet? Head over to Sweet Red Poppy to see more! Thank you for joining us Kimberly! Make sure to come back tomorrow to see more talented ladies sharing their Juliettes! And have you discovered the free collar for the Juliette pattern? I published it yesterday...you can read all about it here. So lovely to see all the Juliette dresses and discover new blogs. I love pattern tours like these!